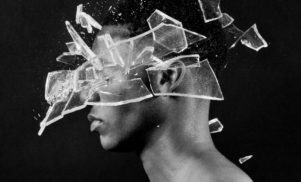 Section Boyz, Clams Casino and Benji B are also on the bill at the Manchester event on November 11. 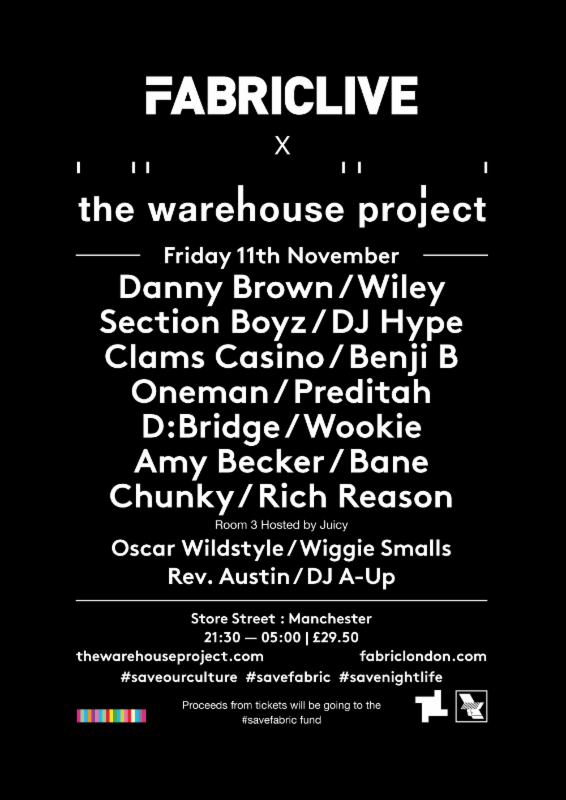 The Warehouse Project have announced that proceeds from their November 11 event with Danny Brown and Wiley will go towards Fabric’s fight against their recent closure. 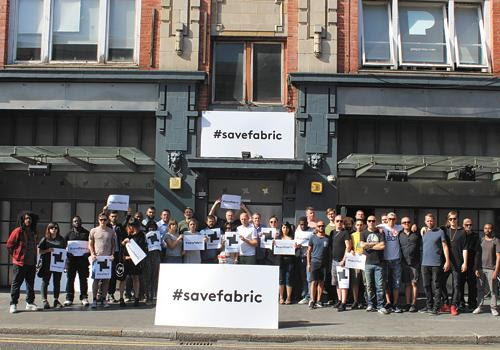 Section Boyz, Clams Casino, Benji B, Oneman, Preditah and DJ Hype make up the rest of the bill at the event in aid of the #savefabric drive, which has already surpassed £128,000 in donations from well-wishers. 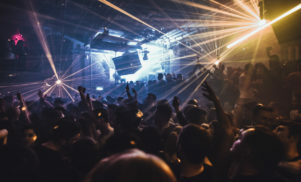 The show was originally billed as an APE Birthday celebration, but has been rebranded following Islington Council’s decision to revoke Fabric’s license. Check out the poster for the event below, and head here for tickets and to check out the full listings for Warehouse Project 2016.